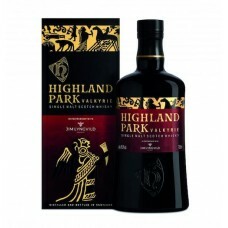 Highland Park Whisky Distillery is to be found in Kirkwall, Orkney. 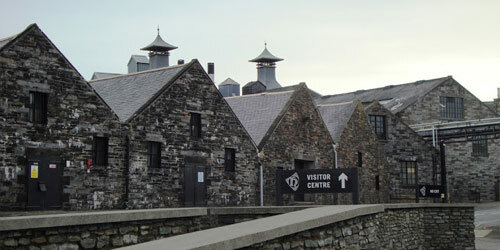 It is the most northerly whisky distillery in Scotland, yet just half a mile farther north than Scapa Distillery. 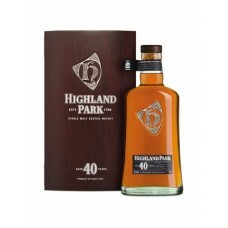 The Highland Park Whisky Distillery was founded in 1798 and the name Highland Park Whisky does not refer to the area of Scotland known as The Highlands, from which Orkney is excluded, but to the fact that the Highland Park Whisky Distillery was established on an area called "High Park", being distinguished from a lower area nearby. 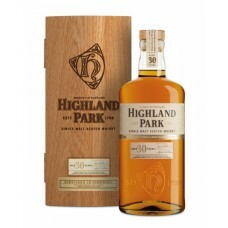 Highland Park is one of the few distilleries to malt its own barley using locally cut peat. 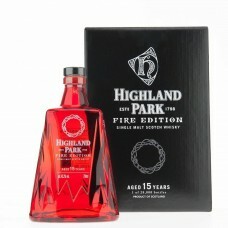 The peat is then mixed with heather before being used as fuel. 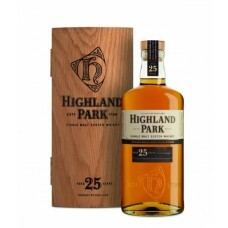 The malt is peated to a level of 20 parts per million phenol and then mixed with un-peated malt produced on the Scottish mainland. 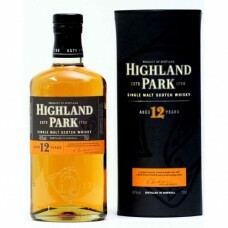 Highland Park 12 Year Old Single Malt Whisky was first bottled in 1979. 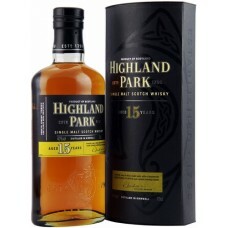 It remains at the core of th..
Highland Park 15 Year Old Single Malt Whisky was released in 2016. 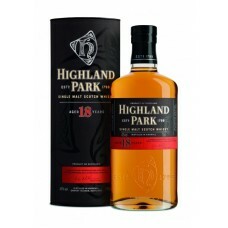 It is a smooth, balanced single m..
Highland Park 18 Year Old Single Malt Whisky was first released in 1997. 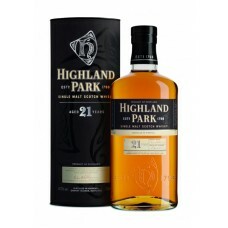 This wonderful whisky has w..
Highland Park 21 Year Old Single Malt Whisky is placed by whisky connoisseurs as one of the best exa..
Highland Park 25 Year Old Single Malt Whisky is amongst Highland Park's finest. 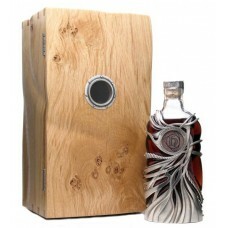 A very well balanced.. 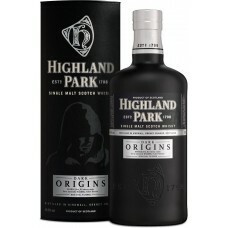 When Highland Park 30 Year Old Single Malt Whisky's casks were laid down, they were to become the he..
Highland Park Dark Origins Single Malt Whisky is a new expression that marks the early days of ..
Highland Park Valkyrie Single Malt Whisky is the first expression released in Highland Park's "Vikin..